All of us have been waiting for the official musical comeback of Kanye West and the past few weeks we have been blessed with tracks such as “NO MORE PARTIES IN L.A.”, “Facts” and “Real Friends”. 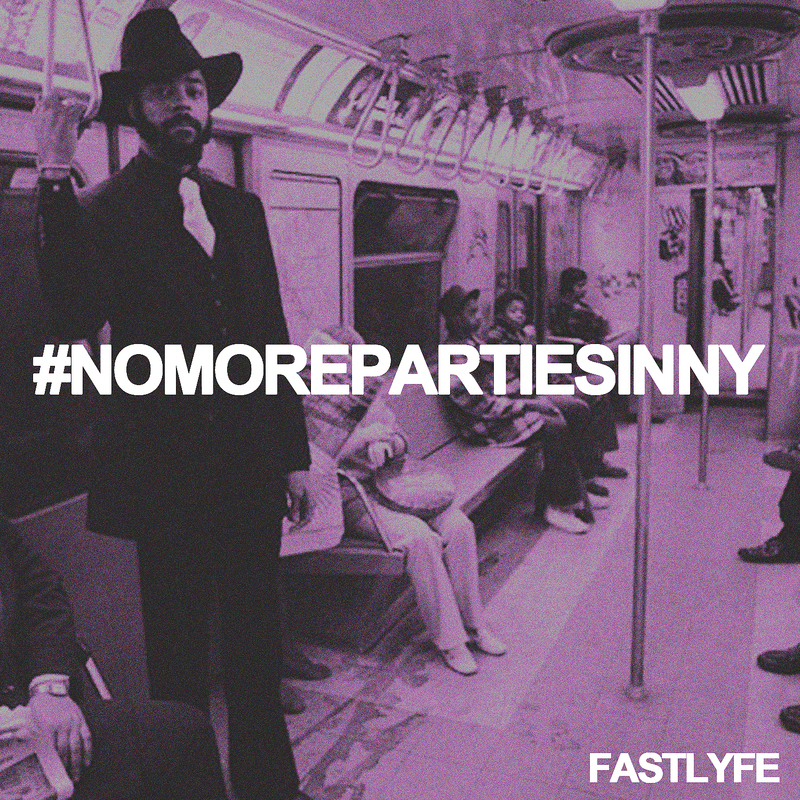 With that said, let the remixes begin and Harlem native, FA$TLYFE, gives us a remix to “NO MORE PARTIES IN LA” with “#NOMOREPARTIESINNY” that is definitely worth the listen. 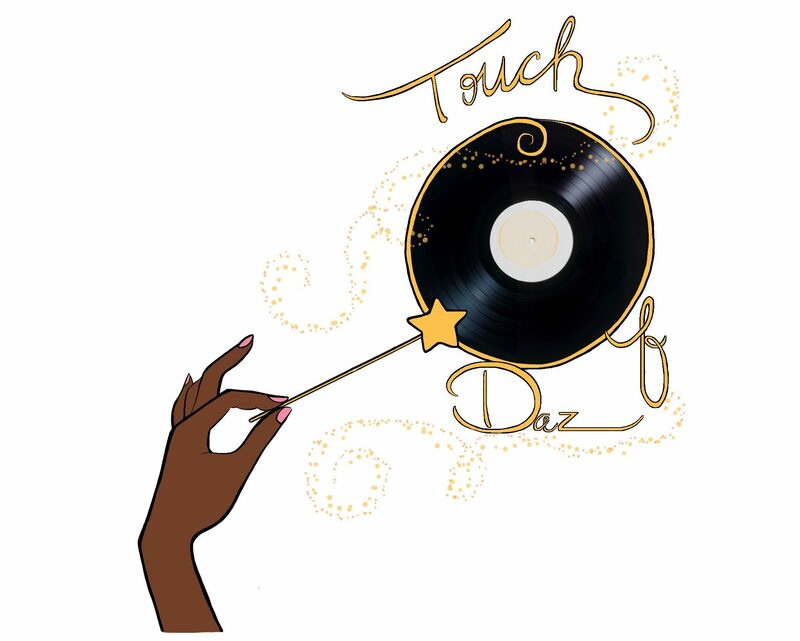 He is currently working on his next project entitled, Lyfe With A Why, but for now check out the new track.